What Are the Parts of a Jalapeno Pepper? 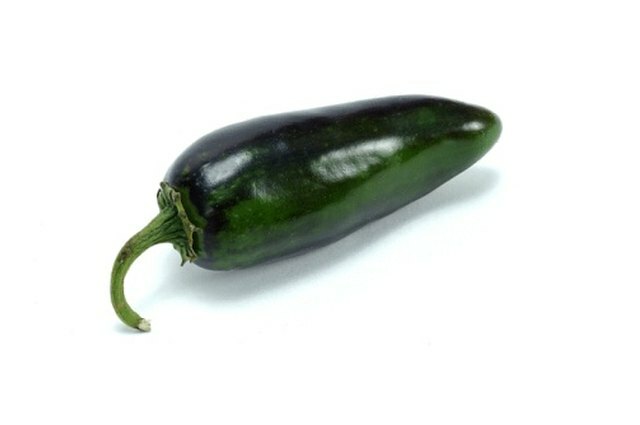 Jalapeno peppers are a member of the capsicum family and are widely used in Mexican cuisine. 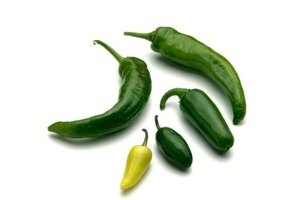 Different varieties of jalapeno have different levels of heat ranging from moderate to very hot. Add them during cooking to give heat and flavor to a dish, or eat them fresh. The seeds are found in the center of a jalapeno pepper and are surrounded by a membrane. This membrane is where most of the capsaicin is in the jalapeno, so it is the hottest part of the pepper. The seeds and membrane can be used in cooking, but are often removed. This is done by cutting the jalapeno in half and slicing down the length of the pepper, under the pith, with a sharp knife. The flesh is the green part that makes up most of the jalapeno. A ripe jalapeno has a glossy and firm flesh on the outside and should have no bruising or soft patches. It contains capsaicin in lower concentrations than in the seeds and membrane, so is not as hot as these parts. It is the main part of the jalapeno used in cooking and still adds plenty of heat to a dish. 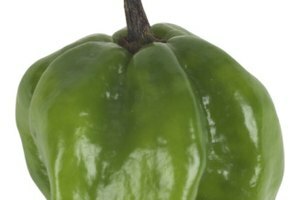 The pith is the white part of the jalapeno pepper and is found inside the flesh. The seeds and their membrane are attached to the pith, but the pith itself contains little heat. 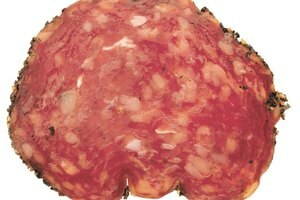 It can be scooped out for cooking by slicing carefully underneath it with a sharp knife. This also removed the seeds and membrane, but these can be kept aside and added to a dish separately if required. The stem of a jalapeno is the hard part that attaches the jalapeno to the rest of the plant as it grows. 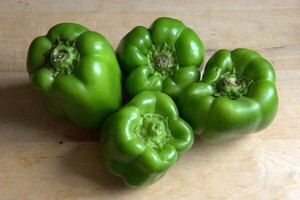 It is green, like the rest of the pepper, but has a different texture to the flesh. Jalapeno stems are not usually used in cooking. They can be removed by slicing horizontally across the top of the pepper with a knife. Emma Woodhouse is a freelance writer from the UK, and has been writing professionally since 2009. She is pursuing a Masters of Science degree in physics at the University of London, and specializes in writing about science and math. What Spices Are in Pepperoni?